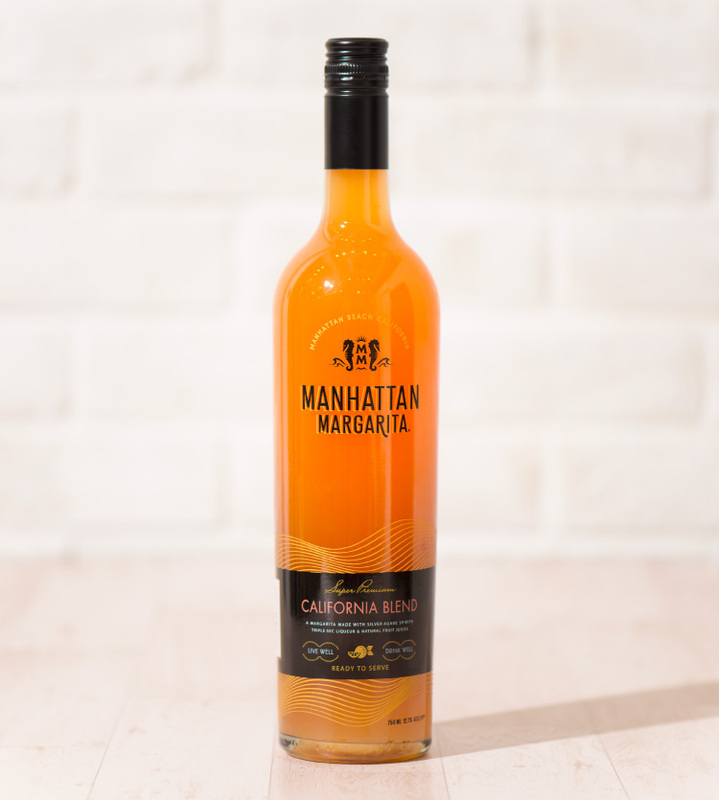 un ultra-premium cocktail Manhattan Margarita is finally available in Japan. 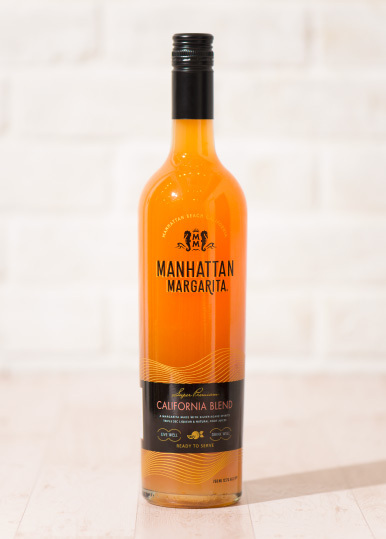 Made exclusively with premium silver tequila, triple sec and a blend of all natural juices, the local favorite Manhattan Margarita is finally available for purchase. 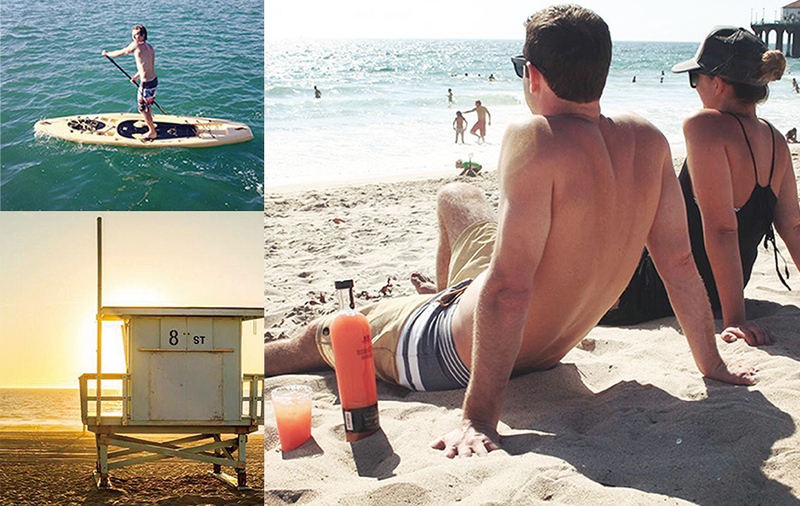 A beach lovers' paradise with miles of soft sand beaches, big waves and a laissez faire attitude, Manhattan Beach is located just south of Los Angeles. 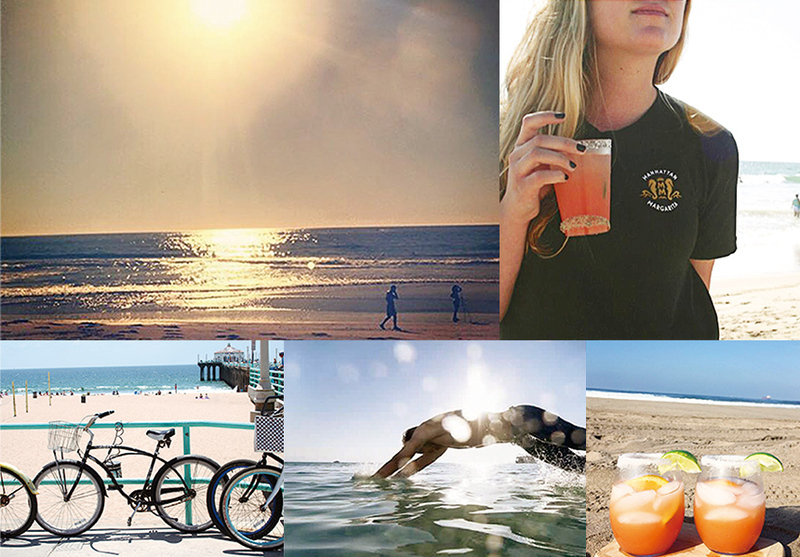 Home to several A-list celebrities and professional athletes, as well as generations of long-time residents with surfboards and bicycles, Manhattan Beach is amongst the most active and exclusive beach towns in Southern California. The residents of this quaint beach town know how to celebrate life – sitting on the beach, sipping a margarita, and sharing their happiness each day. 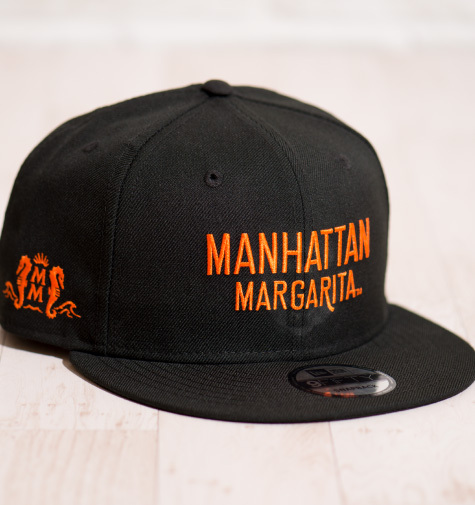 Manhattan Margarita is a unique margarita unlike any other. 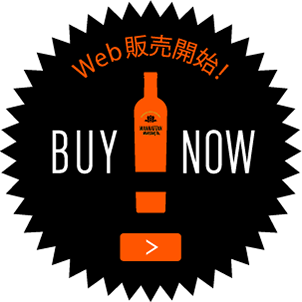 Made from a proprietary blend of citrus juices, this premium cocktail is refreshing but full of taste. 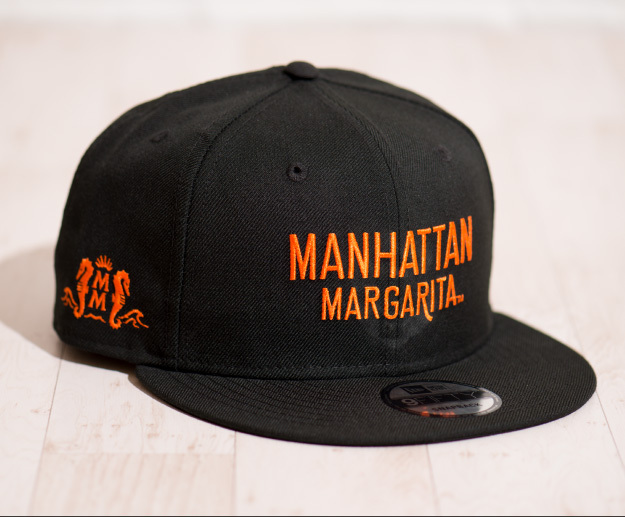 If you've ever had a margarita, you'll quickly fall in love with Manhattan Margarita. Made from the finest natural ingredients, this invigorating cocktail bursts with lush, citrus flavors and was crafted to be enjoyed sitting in the sunshine on a perfect beach day, watching the sunset or sitting under the stars on a clear beach night with that special someone. 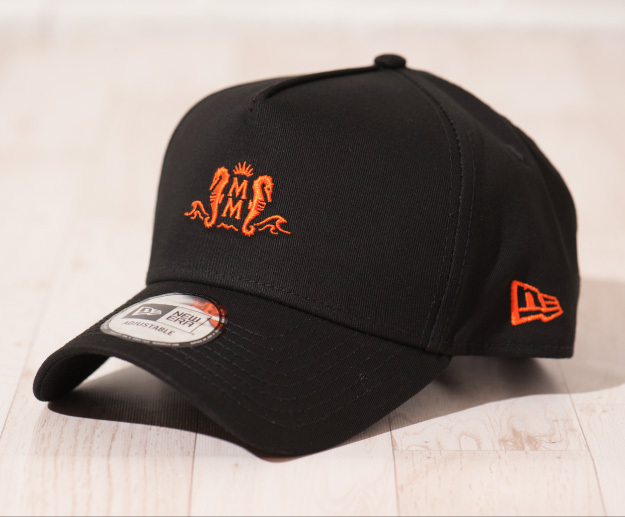 *Sediment does not affect the quality or taste of the product. Shake well before drinking. *Best Served within 14days after opening.